Audrey Gray, ALE Solutions Move Out Department Manager, reflects on past and present experiences with an exemplary landlord. Recently, a group of ALE Solutions managers celebrated the 10-year anniversary of one of our Relocation Specialists. 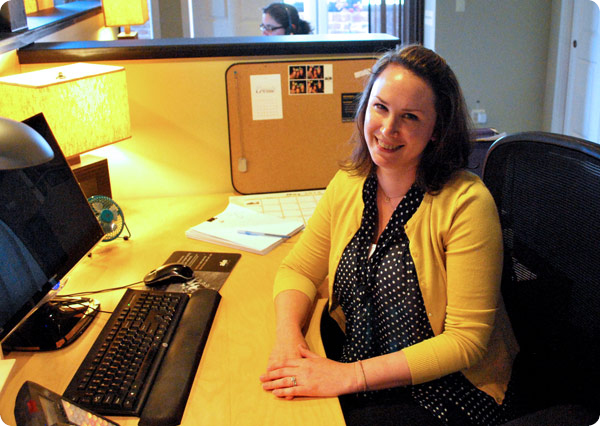 When we were at lunch, we got to talk about some of her most memorable experiences while working at ALE. She shared a story about the first file she ever closed and the landlord that she worked with on that file. In fact, she had just placed another family in one of his properties last month. 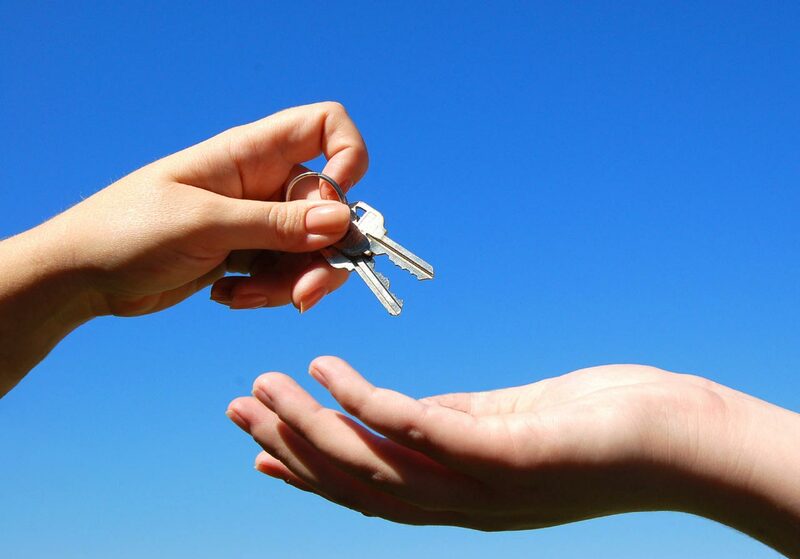 Commonly, we build long-term relationships with landlords. I also remembered working with the same landlord when I was a Move Out Coordinator earlier in my career. He is a great example of how the needs of ALE clients can work hand in hand with a landlord’s preferred business strategy. For instance, this landlord prefers providing short-term rentals and never extends a lease to a new resident until the current resident has vacated (meaning that even when we have given him a 30-day notice that the resident will be vacating, he still won’t sign a new resident until the current resident has moved out and returned their keys). This reason is why we love to place policyholders in his properties. It is not unusual for a family to have unexpected delays with repairs and need to extend a lease after we have given notice to vacate. In these cases, we know this landlord will always be able to accommodate our request and extend their lease without issue. 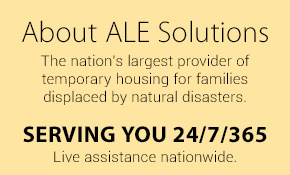 We invite you to register your residential property with ALE. If you have a property that is available to rent on a short-term basis, please visit www.alesolutions.com/register-housing.